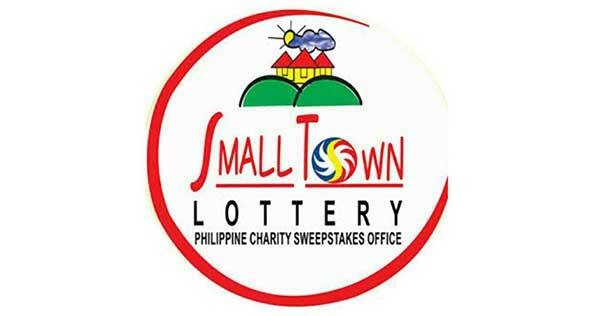 Here are the Small Town Lottery (STL) game results for today, February 10, 2019 (Sunday) as announced during the PCSO centralized draw. Okay, those are the STL results for February 10, 2019. Thank you for making us the number 1 source for updated and reliable STL results. Don't forget to share!